Auto Glass Express is an expert at BMW windshields. BMW windshields are more complex to install than other windshields. Many experienced auto glass technicians often struggle with these types of cars because they just don’t work on them enough to develop their skills. But, at Auto Glass Express we work on them every day. 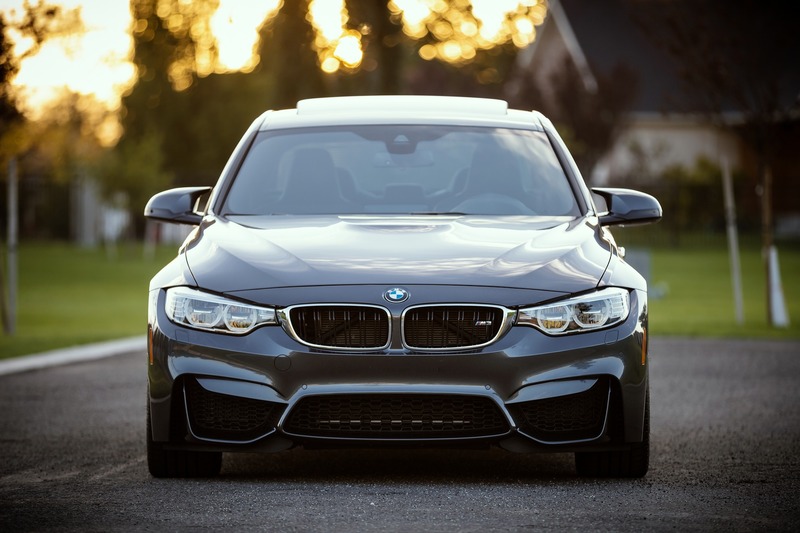 We want to make the auto glass repair process for your BMW as easy as possible. We will handle all of the insurance paperwork, assist you with setting up a claim, and directly bill your insurance company. We're approved by and work with all insurance companies. We are the recommended Auto Glass Repair Company for many BMW vehicle dealers in the Twin Cities. That means we have the relations to work with your dealer to spec out the right part for your vehicle and have access to your dealers service department to do your glass repair while other dealer services are being performed. Call us at 651-494-9252 and we will provide you with a first class service experience. You can also make a glass repair appointment online. Fix My BMW Windshield Today!